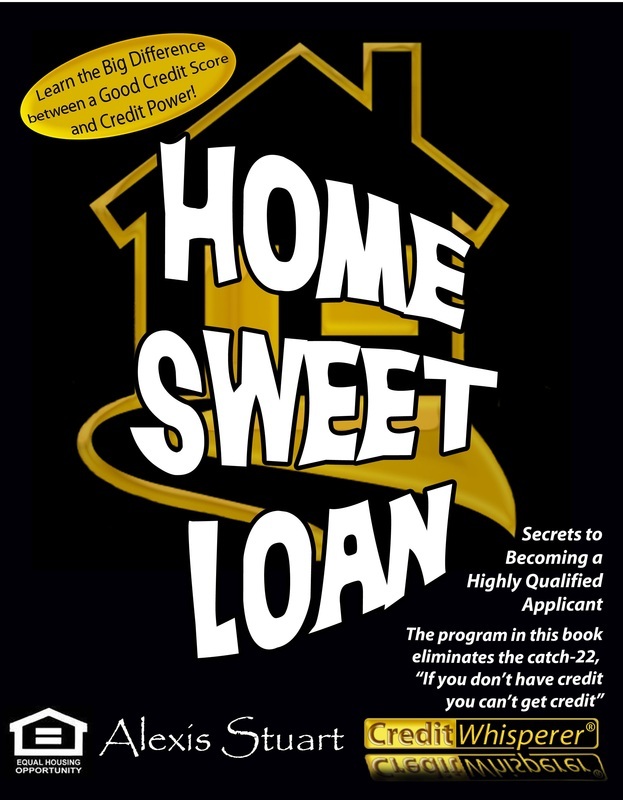 Learn the Secrets to Becoming a Highly Qualified Applicant. 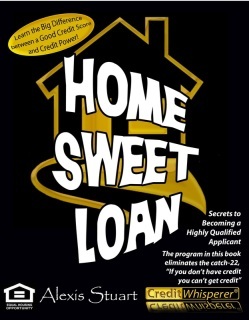 The Program in this book eliminates the catch-22, "If you don't have credit you can't get credit". 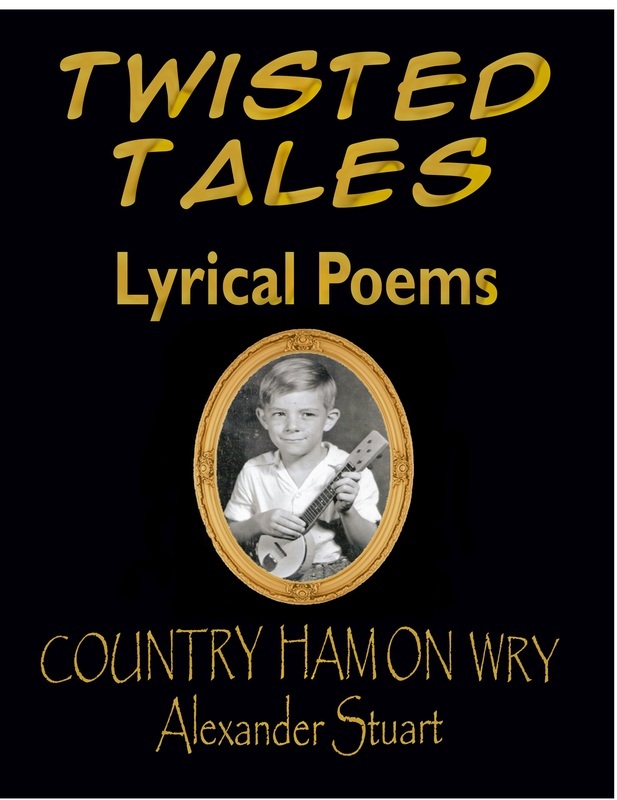 All of these lyrical poems started out life as country song lyrics. In order for them to make some sense as poems, a different format has been used. All of them are available from the writer/publisher as song lyrics. 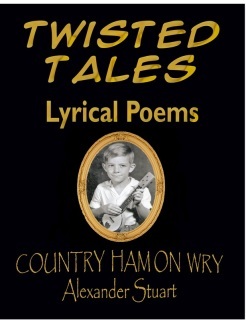 Many of these 'poems' have been recorded in Nashville, at Jay's Place, as what the industry refers to as 'demos'. This fact is noted at the bottom of each 'poem' which has been so recorded. Those 'demos' are available to anyone in the business for licensing. 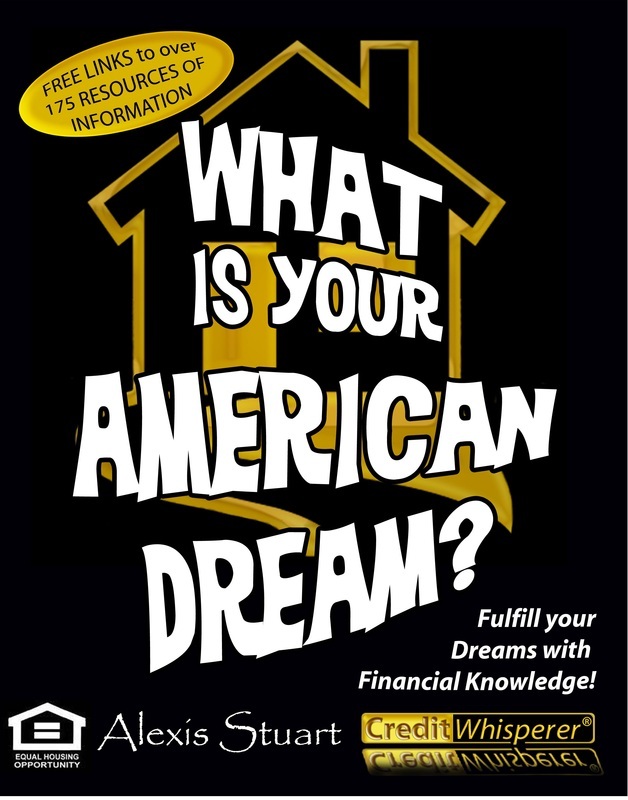 Resources to help you fulfill your American Dream! 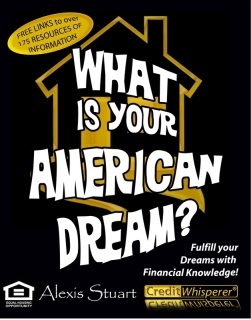 Go to college / university? Make money with other people’s money? 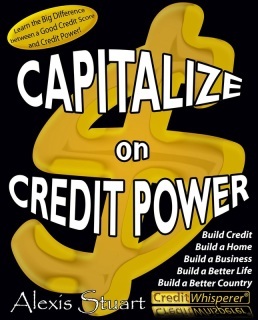 Build your credit so you will have a less stressful life? Get married and have children?